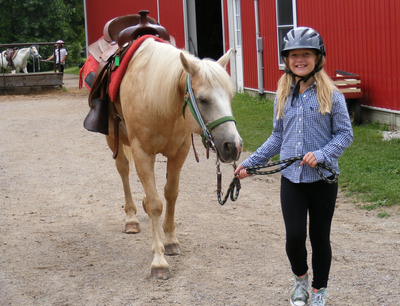 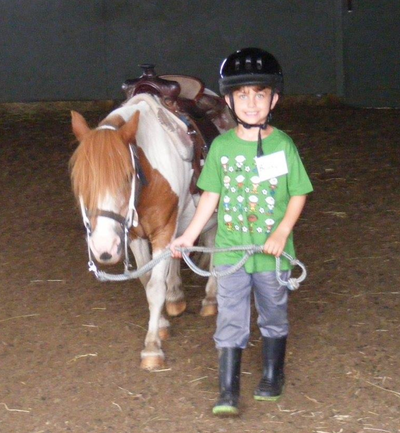 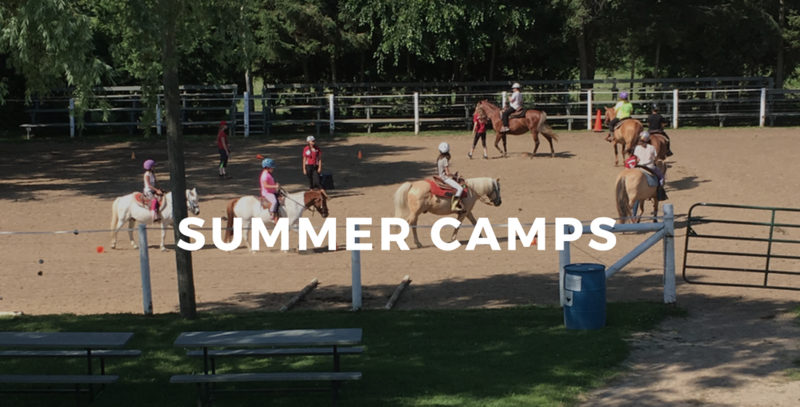 Let your child experience the wonderful spirit of the horse and make a hundred lifetime memories at one of our summer camps. 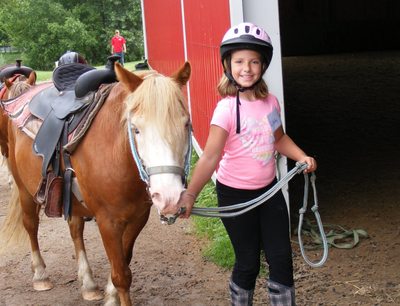 Our day camps are not just about riding. 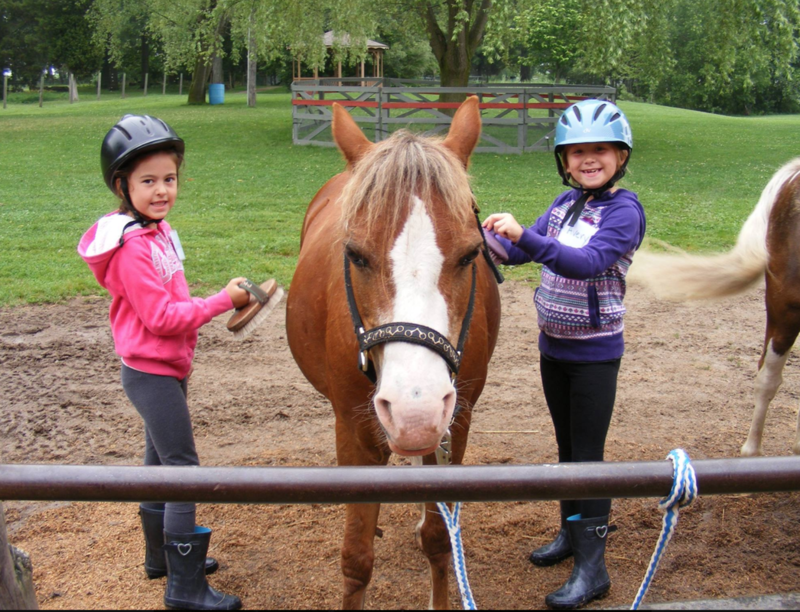 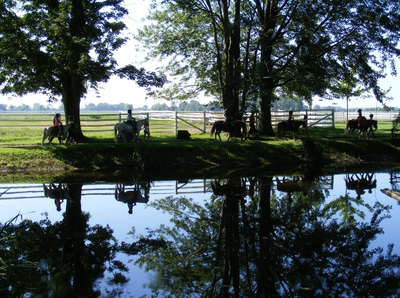 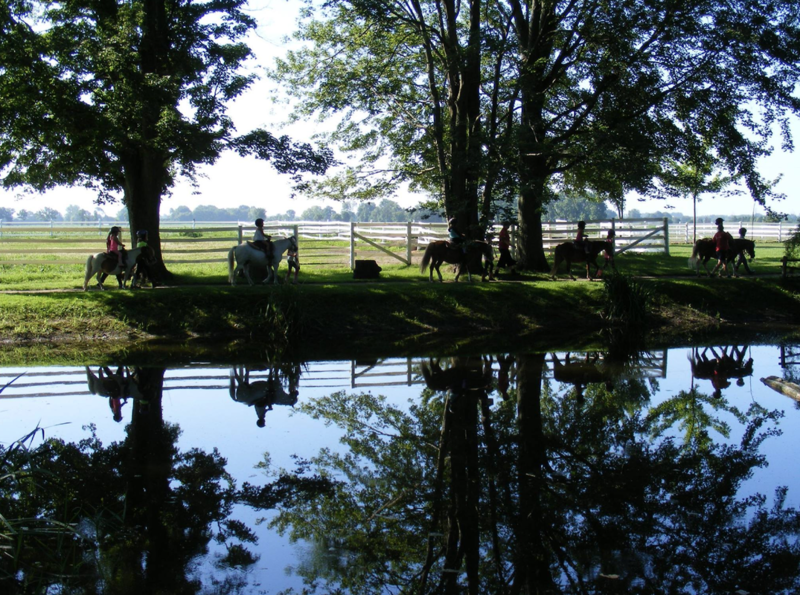 They are comprehensive programs that teach the responsibilities of horse ownership, how to be safe around horses and how to build a partnership with the horse through leadership; not fear and intimidation. Your child will also learn how horses communicate with each other and how they can use that “language” to “speak to” and understand the horse. 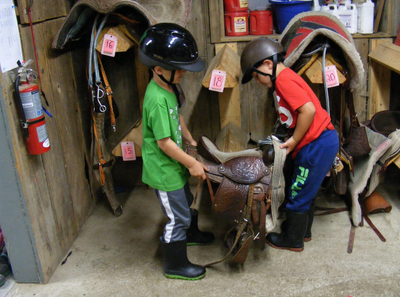 It all starts with playing seven games and progresses to riding with a centered seat and proper balance. 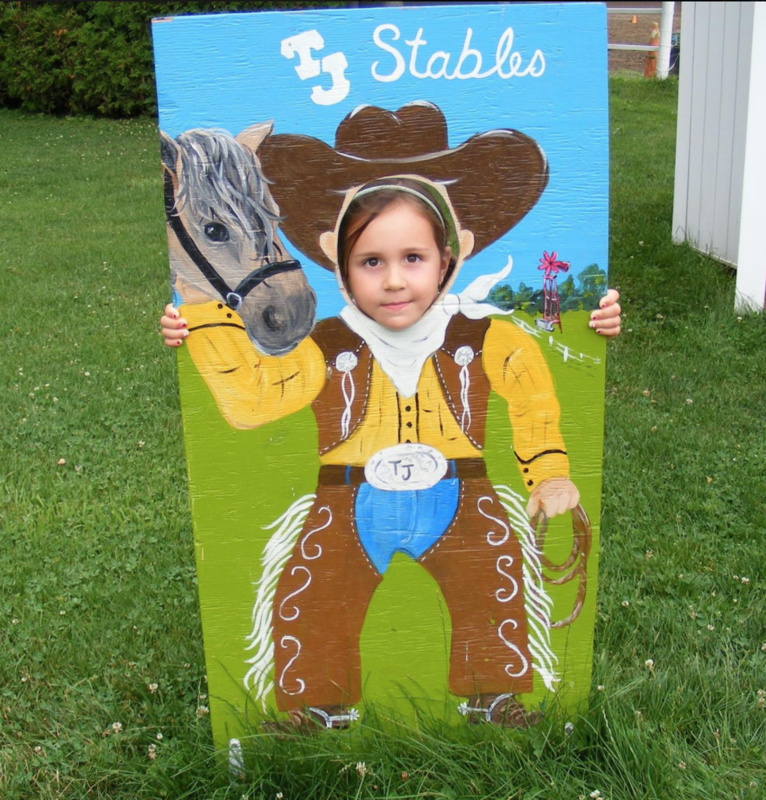 Your child will also express their love of the horse through innovative art projects that reinforce their learning and help them exercise their creative instincts.